In 1975 Bill Gates and Paul Allen founded Microsoft in Albuquerque, New Mexico. The 10 staffers that work at FJLO have a combined experience of 223 years, with team members entering the legal industry for the first time in 1975. The support staff is dedicated to providing quality legal services. Childhood friends Bill Gates and Paul Allen sought to make a business utilizing their shared skills in computer programming. Microsoft was founded on April 4, 1975, to develop and sell BASIC interpreters for the Altair 8800 microcomputer before going to dominate the personal computer operating system market with MS-DOS in the mid-1980s, followed by Microsoft Windows. Originally based in Albuquerque, New Mexico, Microsoft relocated to Washington State in 1979 and grew into a major multinational technology corporation. In 1987, the ear after Microsoft went public, 31-year-old Gates became the world’s youngest billionaire. The exceptional support staff of Farrish Johnson Law Office works with attorneys and clients to provide quality legal services with high ethical standards and professional reliability. Susan Kolbinger has worked for FJLO for 25 years. She has a total of 37 years of experience in the legal industry. Susan has worked with Will Partridge since 1994, assisting in various areas of his practice. She also assists attorneys Joseph Gangi, Yuri Jelokov, and Christopher DeLong. In addition to her service to the clients of Farrish Johnson, Susan is a member of the South Central College Advisory Board for Office Administration and Technology (1999-present) and served as the lay member on the Sixth District Ethics Committee (2012-2018). Norma Heckman has worked for FJLO for 15 years. She has a total of 32 years of experience in the legal industry. Norma assists Steve Fink in the areas of real estate, estate planning, probate, and business law. Mike Danay has worked for FJLO for 10 years. As the Office Manager he is responsible for Client Billing, Accounts Receivable, Accounts Payable, Payroll, Facilities Management and Human Resource functions. Kelli Christianson has worked for FJLO for 8 years. She is a certified paralegal, working with the attorneys in the civil litigation department on complex files. She has a degree in Political Science and English from Minnesota State University, Mankato and a paralegal studies degree from Rasmussen College. Kelli is a member of the National Association of Legal Assistance (NALA) and earned her certification distinction from NALA in 2011. Kelli assists several litigation attorneys in the areas of stray voltage litigation, construction defects, wrongful death, and personal injury. Nisan Oachs has worked for FJLO for 4 years. She has a total of 17 years of experience in the legal industry. She assists Scott Kelly in his extensive practice of civil litigation, construction defects, wrongful death and personal injury. Dawn Larson has worked for FJLO for 3 years. She has 40 plus years of experience in the legal industry. She assists Amy Sauter and Kenzie Corrow in their family law practices. Prior to joining Farrish Johnson, Dawn worked as a legal assistant in law offices in Fergus Falls, Phoenix, and Mankato. Mary George has worked for FJLO for 2 years. She has a total of 41 years of experience in the legal industry. She assists Paul Moosbrugger and Steve Fink in the areas of real estate, estate planning, probate, and business law. She also works out of the Madelia office once a week. Callie Pospishil has worked for FJLO for 2 years. A senior at Minnesota State University, Mankato, studying Communications and Public Administration, Callie is the office assistant, providing invaluable support necessary to keep the office up and running. Callie is also a member of Gamma Phi Beta and has been a cheerleader for the MSU basketball and football teams. Kate Kelley has worked for FJLO for 1 year. She has a total of 32 years of experience in the legal industry. She assists Amy Sauter and Kenzie Corrow in their family law practices. She worked for the Dakota County Attorney’s Office and a small law firm in Hastings before joining Farrish Johnson. Bethany Dauer has worked for FJLO for 1 year. Her voice is often the first you will hear when you contact Farrish Johnson. Bethany previously worked for Precision Press in Mankato as a receptionist and in Human Resources. 1975: Attorney David Salsbery joins Farrish Johnson Law Office, carrying on the probate and real estate practice established by Charlotte Farrish. July 17, 1975: As part of a mission aimed at developing space rescue capability, the U.S. spacecraft Apollo 18 and the Soviet spacecraft Soyuz 19 rendezvous and dock in space. 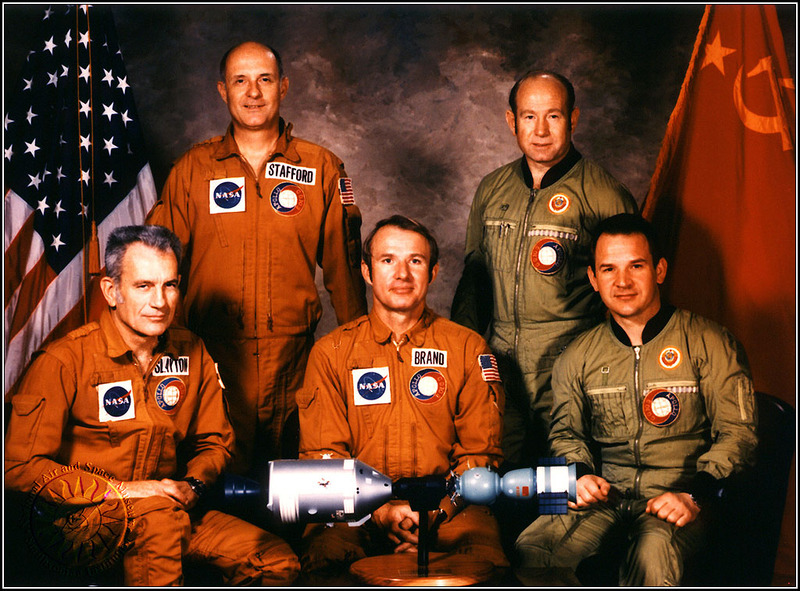 As the hatch is opened between the two vessels, commanders Thomas P. Safford and Aleksei Leonov shook hands and exchanged gifts in celebration of the first such meeting between the two Cold War adversaries in space. August 20, 1975: Viking 1, an unmanned U.S. planetary probe, is launched from Cape Canaveral, Florida, on a mission to Mars. On June 19, 1976, the spacecraft entered the orbit around Mars. The Viking 1 lander separated from the orbiter and touched down on the Chryse Planitia region, becoming the first spacecraft to successfully land on the surface of Mars. The same day, the craft sent back the first close-up photos of the rust-colored Martian surface. 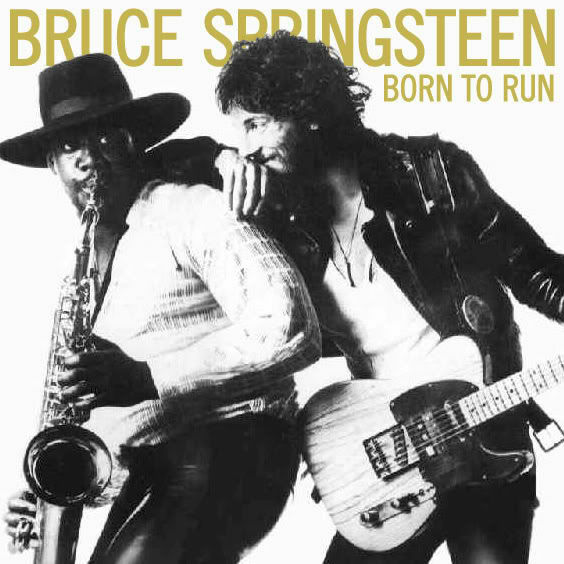 October 11, 1975: Bruce Springsteen’s single, “Born to Run,” becomes his first ever Top 40 hit, marking the start of Springsteen’s eventual transition to little-known cult figure to international superstar. May 13, 1975: Inventor of western swing, Bob Wills, dies. Wills was an American Western Swing musician, songwriter and bandleader with such hits as New San Antonio Rose and Smoke on the Water. 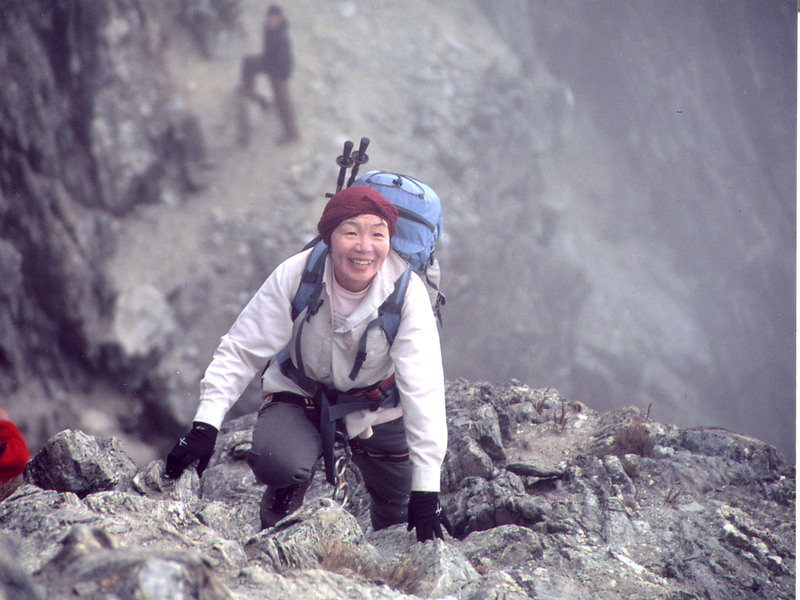 May 16, 1975: Japanese mountaineer Junko Tabei becomes the first woman to reach the summit of Mt. Everest, the tallest mountain in the world. Rabei led an all-female Japanese climbing party to the summit of Mt. Everest. May 25, 1975: The grizzly bear, once the undisputed king of the western wilderness, is given federal protection as a threatened species under the Endangered Species Act. September 14, 1975: Elizabeth Ann Seton is canonized by Pope Paul VI at the Vatican in Rome, becoming the first American-born Catholic saint. October 13, 1975: Singer Charlie Rich protests John Denver’s big win at the Country Music Association awards. Rich returned to the CMA Awards show to pass the torch to the new “Entertainer of the Year” and after opening the envelope, he set it on fire before announcing Denver the winner. To learn more about events of 1975, see our previous Witness to History post here.